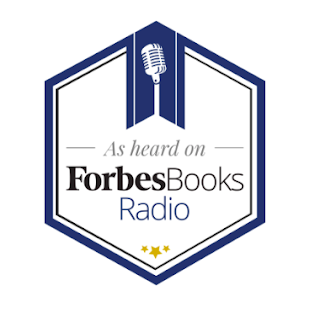 Here's an interview I did with the fabulous host Gregg Stebben at ForbesBooks Radio. 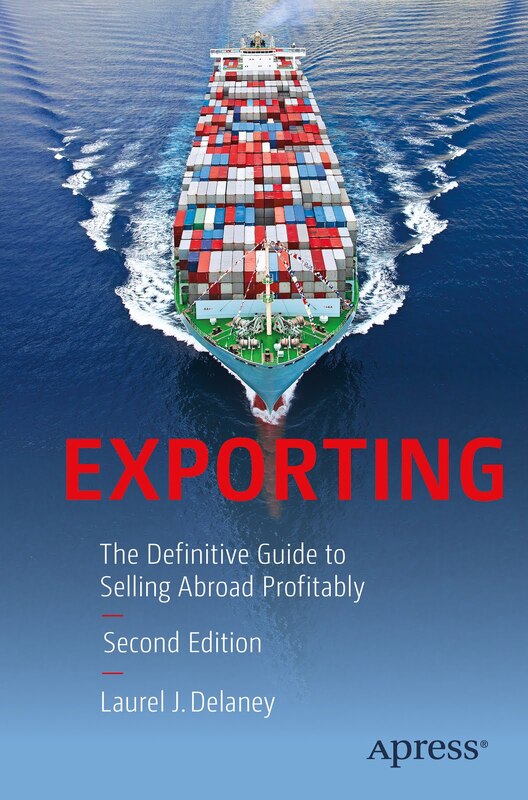 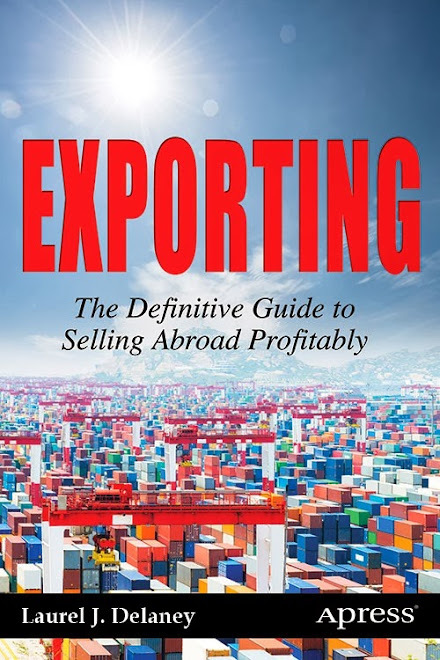 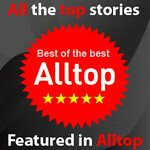 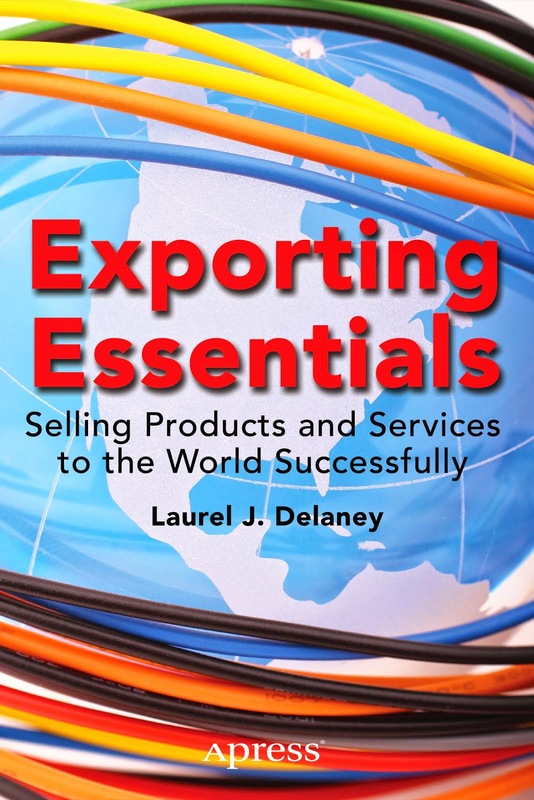 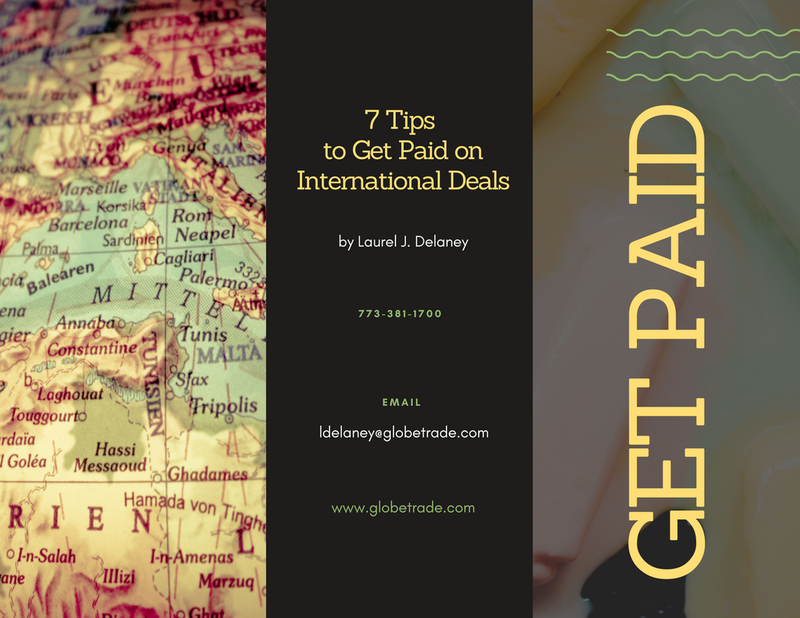 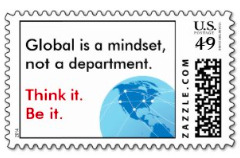 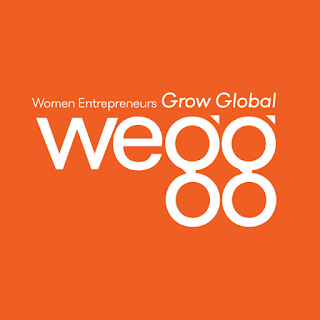 It's about my book, "Exporting: The Definitive Guide to Selling Abroad Profitably." 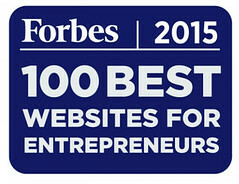 I am honored to have been given the opportunity. 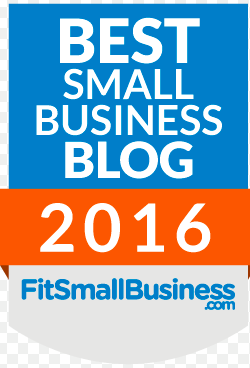 Thank you Gregg and ForbesBooks Radio!